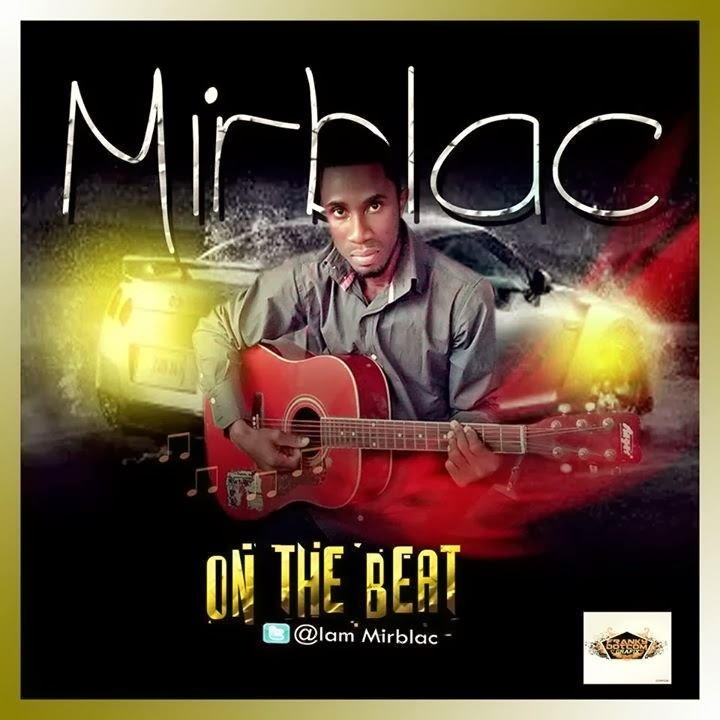 Greatest Of Passions is an RnB song, by MIRBLAC ,with another total emotional flare. This is not just an RnB song because it goes beyond the physical approach of the everyday song; its so spiritual that you cant resist the feeling of this song. The lyrics comes with such captivating delivering, creating an image in the mind of the listener and a sober mood from the intro to the outro. This song is about a broken heart trying to express the true feelings of love and affection, love that was turned sour by circumstance. This track was produced by MIRBLAC who is also a Music Producer for SwaggerMix Entertainment. A multi talented Hip Hop and RnB artiste who hails from Imo State, South-East Nigeria. He intends to take the music scene to another level with his vocal and lyrical content, thriving from different genres with his own flare. He believes the best is yet to come.